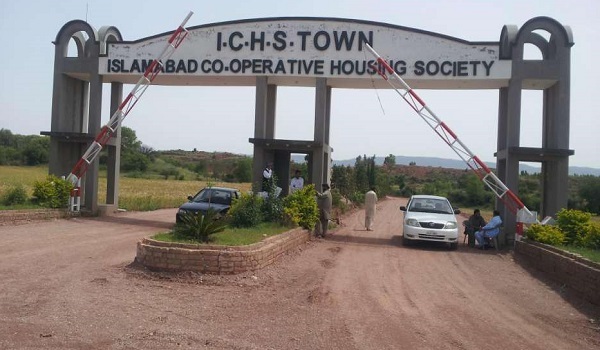 ICHS Town is located near Islamabad International Airport and it is a housing project of Islamabad Co-operative Housing Scheme. 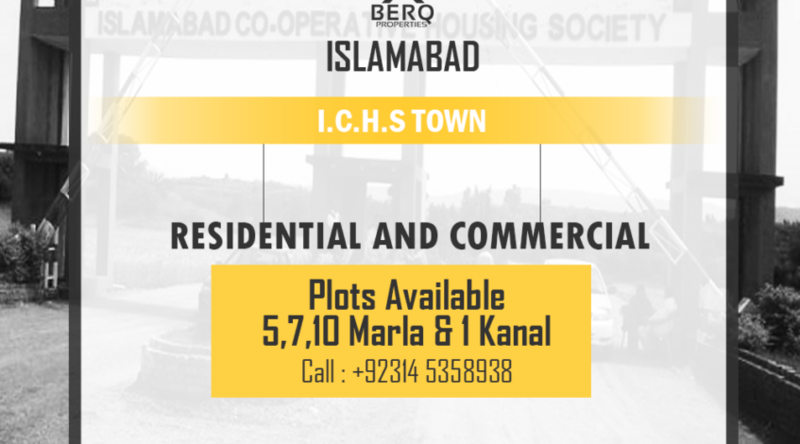 Islamabad Capital Territory(ICT) administration cooperative societies department has registered this project and its registration number is 313. 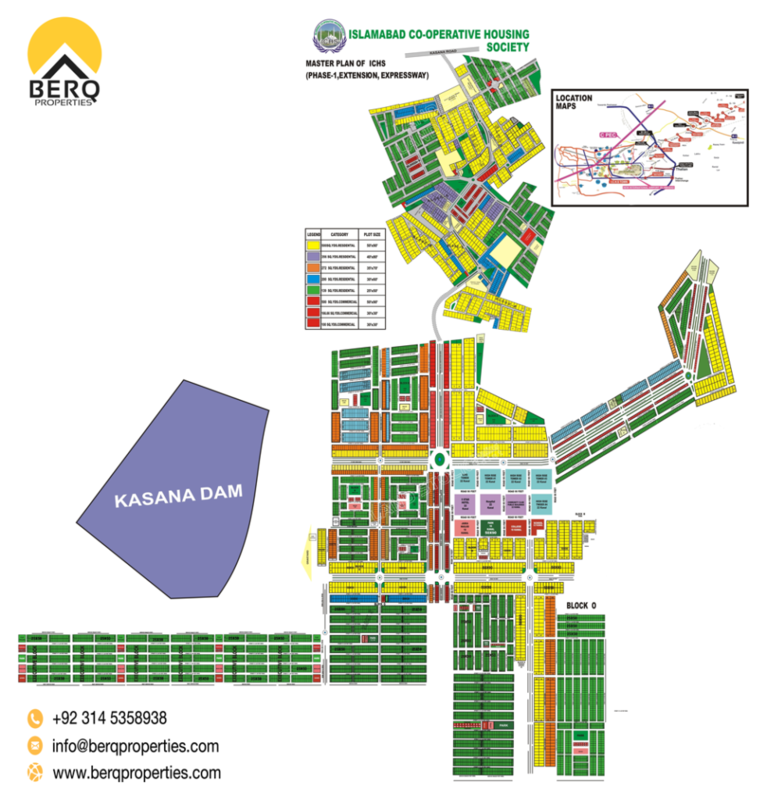 Being located near Islamabad International Airport, it is suitable for long-term investment and future residence. The society will have direct access through the Kashmir Highway Extension which in turn will give it an easy approach to the airport as well as Islamabad.